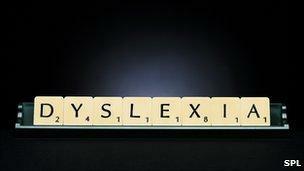 Home » Blog » Health » Dyslexia » Dyslexia is it the devil in disguise or a gift? Dyslexia is it the devil in disguise or is it a gift? It seems that dyslexia can manifest itself in many different ways. It is predominantly a learning issue created when an individual is right brain dominant. People with dyslexia are frustrated by the learning system they are exposed to. Imagine having a creative active mind and the capacity to border on genius and the education system that you are in labels you as stupid and a low achiever. This is exactly the scenario dyslexic people are faced with. Would people say that about Richard Branson or Tom cruise? Yes they both had dyslexia and a horrendous time at school. 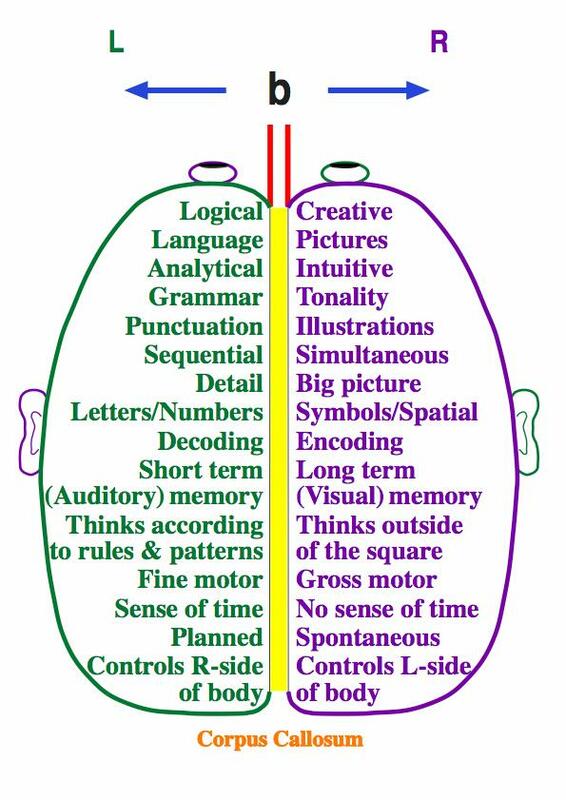 The diagram below shows what side of our brain is responsible for the various learning functions that we need to perfom. Somehow a person with dyslexia has a deficiency on the side of the brain that most people use to learn new information as it is taught in schools. If you consider a person with right brain dominance as having some of the left side ability reduced and the right side increased then you can observe the challenges each person with dyslexia would have had at school. Schools are not set up for helping people who are right side dominant to achieve success. Instead these people go through school being labelled as low academic achievers. A person with dyslexia finds it difficult to process language with irregular patterns. If the whole thing can be learnt as a consistent pattern then it is far easier for such students to learn to read and write. However the English language in particular has many irregularities and knowing about them and coping with them is not easy for many students. A dyslexic student is far more vulnerable in this situation because they donot have the ability or have a reduced ability to decipher and come to grips with these exceptions to the rule. So can you imagine what school life would be like for these students? It would be about feeling like a failure and being reminded of it every single minute of the day that they are at school. My understanding of it so far is that dyslexic people have a highly defined sense of who they are and what they are capable of. This leads to confusion at the inability to produce the evidence to show their capabilities. This in turn stirs them into using their lateral thinking and right brain power to cover up the fact that they cannot show their true ability. So their whole reason for being creative is to mask what others perceive as being stupid or dumb.In some case their creative energy and imagination becomes consumed in a negative pursuit. They learn to play a game of hide and seek. They hide the fact that they have learning issues. Instead they become so good at this that nobody is the wiser about their academic struggles. That is nobody but themselves. Some of the avoidance strategies can manifest themselves in many ways such as being very articulate and having a very good range of vocabulary to portray a knowledgeable individual. They might be the students who carry the biggest books around. They Learn to avoid being put on the spot and to write and read on demand. It becomes an art form. They will always somehow deflect the attention to something else or somebody else. They become very good at controlling situations. It would be a very interesting exercise to begin to collate all of the avoidance strategies a dyslexic person has come up with to mask their learning issues. Please contribute these if you of know of any yourself or have seen them being used. It will become the beginning of another project to highlight how creative dyslexic students can be. Is it a learning issue? This interview with Dr. Shaywitz a leading expert in the file of dyslexia might shed some light on this. Parent & Child: What is the leading reading problem among young children? Dr. Shaywitz: Dyslexia. People think it’s a rare problem, but it’s not. It’s simply not true that reading comes naturally and easily to everyone. In fact, many boys and girls — including very bright ones — have a hard time learning to read. This problem is called dyslexia. P&C: What challenges does a child with dyslexia face? Dr. Shaywitz: For beginning readers, dyslexia involves an inability to notice and manipulate the sounds in spoken words. This deficit affects reading accuracy, and later, reading rate and spelling. Once a child develops an awareness of the sounds of spoken words, he can then link the letters to these sounds and go on to sound out new words. That’s the key to breaking the reading code — and we have to help children who struggle to do it. Very often, children who are dyslexic also have terrible handwriting. Their mouths have trouble forming sounds and their hands have trouble forming letters. P&C: Do dyslexic children also see letters and words backward? Dr. Shaywitz: No, that’s a myth. And it’s also a myth that dyslexia will be outgrown, that it’s just a lag in a child’s reading skills. Dyslexia is not outgrown; this means that children need to get help as soon as a problem is noticed. P&C: What are the signs that might signal a young child is struggling? Dr. Shaywitz: Children around age 3 and older may have trouble enjoying or learning common nursery rhymes, like Jack and Jill, or recognizing that in the “Cat in the Hat” rhyme, the common link is “at.” A little later, they may have trouble recognizing the names or sounds of letters in the alphabet. I’m not talking about singing the ABC song, but about identifying a letter and knowing its name and then its sound. They may be unable to read or write their own names. The good news is that this is a time of great hope. Until now, we didn’t know why children were slow readers. Now we know, and we can help. We know we can prevent a child from developing a reading problem in the first place — or solve the problem early by helping at the first sign of a struggle. P&C: You recommend “intensive intervention” to help. What exactly do you mean? Dr. Shaywitz: A reading problem is very serious. Kids with reading problems need reading programs that are scientifically proven to work; they also need to have intensive intervention — not just 15 minutes or a half-hour a week. They need to practice often; the brain learns from practice. If we want a child to be a good baseball player, we say, “Go out there and throw that ball.” Reading is not natural; speaking is. Reading needs to be taught, and it needs to be taught in ways that are proven to be effective. P&C: What kind of support can a parent provide? From the time a child starts talking, you can help him break words into syllables. You can teach him to clap the number of sounds in his name, or the syllables in each day of the week. The idea is to pull apart spoken words. If your child is struggling, it’s equally important to encourage him to do something he loves and is good at, whether it’s playing soccer or painting. Even though it takes a lot of time to help children learn to read, there has to be time for fun too. P&C: What should a parent do if she thinks her child has a reading problem? Dr. Shaywitz: The first step is to see your child’s pediatrician, who can make a referral for further evaluation. For young children, the best expert is usually a speech and language pathologist. P&C: In your book, you write about the special strengths of children with dyslexia. Please explain. Dr. Shaywitz: A lot of successful people are dyslexic, including the author John Irving, the playwright Wendy Wasserstein, the financial expert Charles Schwab, and the noted heart surgeon, Delos Cosgrove, M.D. My husband (Dr. Bennett Shaywitz, M.D.) and I have developed a model: A dyslexic child has a weakness in decoding surrounded by a “sea of strengths.” These higher-level strengths apply to comprehension, knowledge, problem-solving, and more. Children who struggle with dyslexia often see the big picture when others don’t, and they often excel in life. Mind you I don’t believe they have any learning issues at all. I say this because the issue is with the learning institutes they attend. These places have not come to grips with the way to present knowledge to these gifted right brained dominant students. As you can see from my introduction people like Richard Branson, Tom cruise and Whoopie Goldberg not only did learn to deal with dyslexia they realised it as a gift and went on to do amazing things for themselves and ultimately our society. More examples have been provided of this by Dr. Shaywitz. The strengths and ability to overcome not just deal with dyslexia will become an ongoing pursuit of this blog. We will provide strategies, stories, interviews and tips on how to embrace dyslexia as a gift. How will we do it? The answer to this lies in the incredible power of the mind. Very interesting and informative. I know many people with this, it helps a lot to be able to understand better. Thank you. Hello Jan and thank you for your comment. It is our great desire to help people understand dyslexia. people with dyslexia can reach their true potential. Interesting topic. 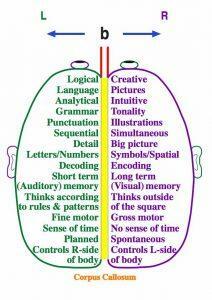 Now I know why I am the way I am, after reading the descriptions of what each side of the brain do LOL. I’m left handed naturally, but I can do everything ambidextrous except writing. So, I basically have strengthened both sides of my brain. I do find that as I get older, I tend to mix letters up when writing, but I just chalked it up to age. Thank you Mary terrific comment as always. 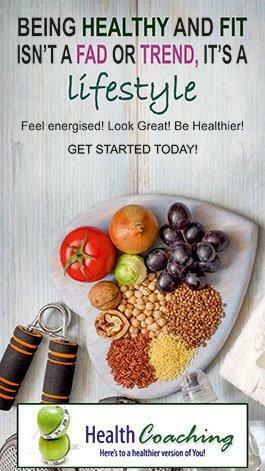 This is one of the amazing aspects of our brains we can learn to compensate and overcome any deficiency we may have. The more we know about the brain through brain imaging the more we begin to understand it’s complexity and power. I have heard of people who have had to have half their brain removed due to epilepsy and they still manage to live active vibrant lives. Congratulations Farha, it takes courage to go against strong held beliefs that the classroom is the best place for education to flourish. As we have seen this is not always the case. Homeschooling is giving you as much pleasure and I am sure knowledge as your star students. keep up the good work. Loddy i can see that over time you are going to be abble to bring much light to this subject. This interview was very informative, and i’m really pleased you brought to everyone’s attention. Equally important, you have shown two very inspirational famous exampoles of people that have made it to the very top who have done it with dyslexia. This must inspire everyone and show what we can achieve if we want it enough. You are right Larry many people have found ways to overcome dyslexia not just cope with it. I believe that the power of the mind holds the answer. As we learn more about what the mind is capable of then perhaps we will have the answers to help us over come dyslexia. I hope to shed more light on the subject as I begin to help my students break their negative programming and work towards realising their true potential. Thank you for your encouragement and support Gesemer. It is our hope to provide value and solutions to people’s problems. minimize the harm and suffering dyslexic people have to endure. Thank you once again. Hello Sophie, I am sorry to hear about your headache. If it is dyslexia you will find that your ability to cope will become harder as the information becomes more difficult. There is a great website for you to determine if you have dyslexia. It is a collection of videos by Sue Barton. 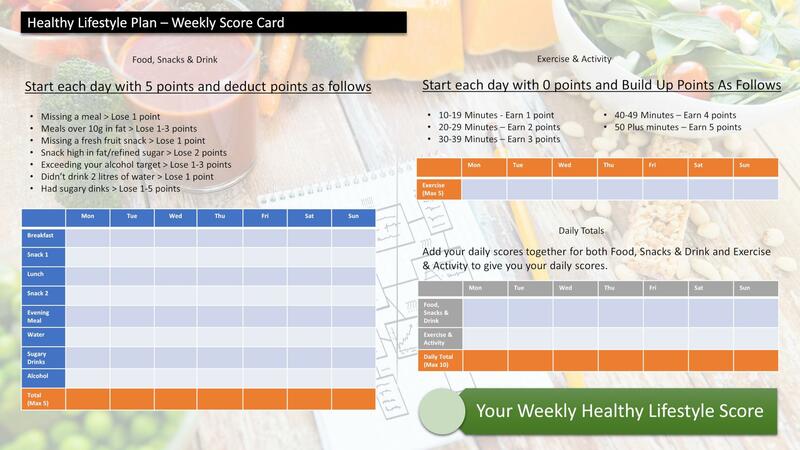 You will be able to determine by just watching and counting how many of the attributes you have. If it’s fairly high then you probably should look at getting some testing done. The website link is http://www.dys-add.com/videos/dyslexiaSymptomsSolutions_Part01.html This will take you to three videos where Sue Barton explains Dyslexia to a convention of teachers. I hope this helps you to work it out. Thank you Thunder I am very glad your child Danny found his gift. The people who do shine no matter what happens in their lives. Sometimes well meaning people in this case the teachers can get it very wrong. I am glad you had the courage to follow through to help and guide Danny to shine through his music. Thank you for your positive comment and i applaud your efforts to use technology to support dyslexic students to achieve their potential. I will read your post.